Finding Valentine’s Day Gifts Anyone Would Want can sometimes be a challenge, but these special treats will make anyone happy. Valentine’s Day is one of my favorite days of the year. First, because it’s my anniversary and 2nd, just because it’s a fun day. You don’t have to have a significant other to celebrate. It’s a day to let your friends, family, neighbors and even your pets, know you care about them. I did my shopping already and got a few fun things for my family from Zazzle. If you aren’t familiar with Zazzle, just go on line and see what great gift items they have. From Cards, to clothing, jewelry, housewares and cute things for your pets. I have boxes that I keep for different holidays, with dishes, linens, and things to decorate my house with. So each season I get the appropriate things out and they also make great photo props for my photo shoots. Let me show you what I bought this year. 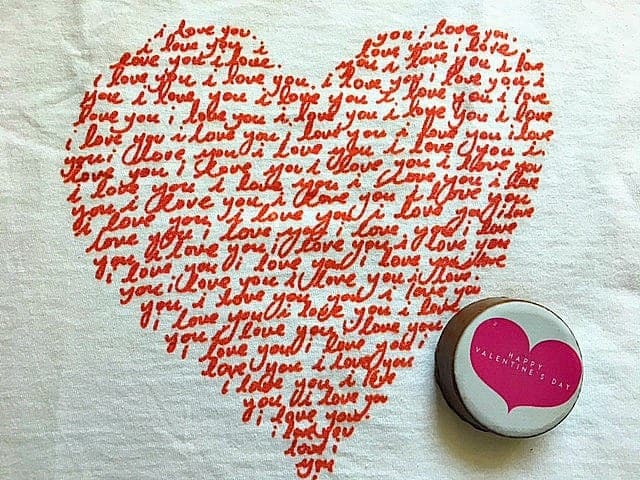 I got this super cute I love you t-shirt and I really can’t decide if I will be keeping it myself or giving it to my daughter. I would say we might just share it. Then I found this adorable I love you pillow. I love the colors. It can be used year round also. The pillowcase comes off so you can wash it if you need too. I really appreciate that it will last a lot longer that way. 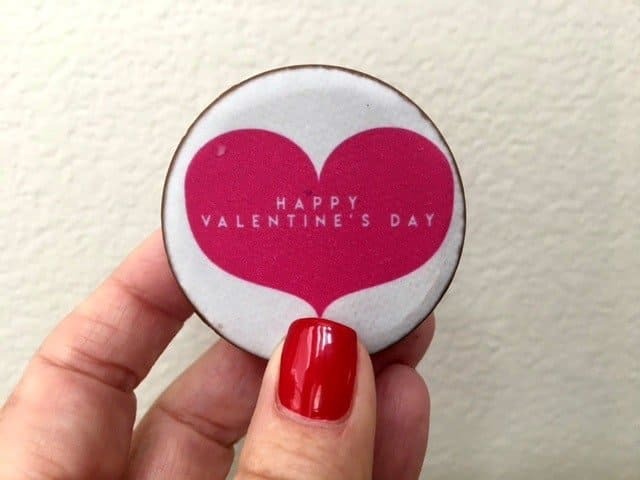 You know I love sweets, even though I am cutting back a little to get back in shape, I ordered these Valentine’s Day Chocolate dipped Oreos (special orders take a few weeks) These ones were a stock item, so they shipped really quick. If you order early enough you can have anything printed on them. I think you will find lots of great items to order from Zazzle. One thing I really appreciated was how nicely they were all packaged during shipping. That’s a plus in my book. Have you finished your Valentine’s Day Shopping? Give Zazzle a try. These are so cute Candi. Perfect for valentines day.